General Defense Committee Local 16 read this statement, outlining the limitations of police reform legislation, at a recent rally in Providence, Rhode Island. It was originally posted on the group’s website. Freedom will never be achieved through legislation or gradual reform. We cannot keep appealing to the State through politicians, nonprofits, or the courts. The only way to combat police power is to organize forms of popular power and mass community self-defense. We need to move beyond momentary mobilizations of performative militancy and shift into ongoing organizing against the power of police within our neighborhoods, schools and workplaces. 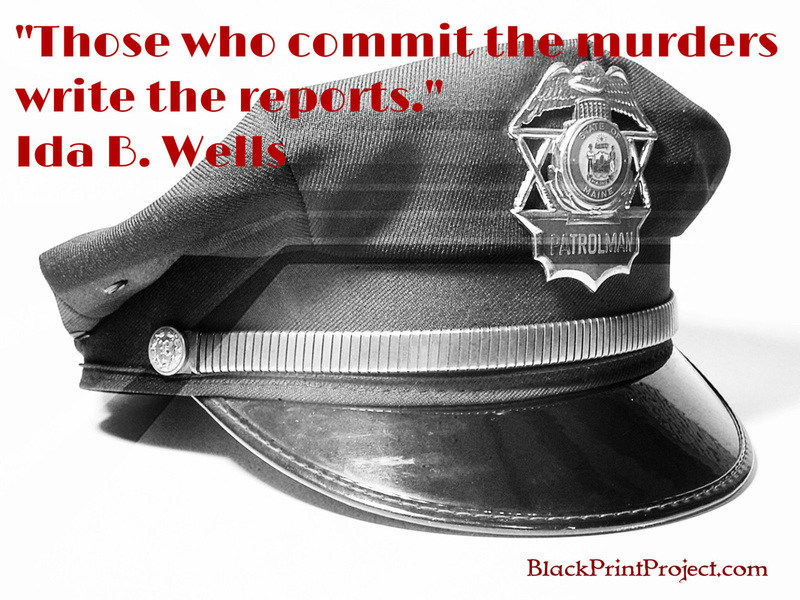 The ideas of “police accountability” and “police-community relations” are a myth. The phrase “police-community relations” is code-word for a sophisticated PR strategy. Hiring more Black cops won’t do anything to alleviate or eliminate the problem at hand. Implicit anti-black racism cuts across race – it doesn’t matter of the officer is White, Black, Latino, Asian, or Native. Half of the officers that killed Freddy Gray were Black – and they too were let off by the courts. If we reach back just about 16 years ago here in Rhode Island, the Providence Police Department killed a Black officer – Cornell Young Jr. – who was not in uniform. The badge won’t protect you nor will it protect any of us. The longer we spend our energy trying to convince politicians to pass legislation and do things on our behalf, the less energy we spend building power on our own terms as poor and working-class racialized people. More often than not, reforms are weaponized against the populations they were initially intended to “help.” Let us remember: reform creates a deadlier machine. Many people will say that we can do both and advocate for an inside/outside strategy with the State, but what this ignores is that the chambers of legislation and the courts are the terrain of the enemy. The State is not a neutral force – it has a class-bias that favors property owners, the rich, and whites by default. This means that even with the most well written laws, the interests of the property-owning class will always prevail and override the will of the racialized oppressed masses. The police, the prison, and the State cannot be reformed or negotiated with- they must be abolished. Beyond the CSA’s language of reform that legitimizes the power of police and the State, we propose that the movement against police violence adopt the goals of disempowering, disarming, and disbanding the police altogether through working-class solidarity and militant direct action. 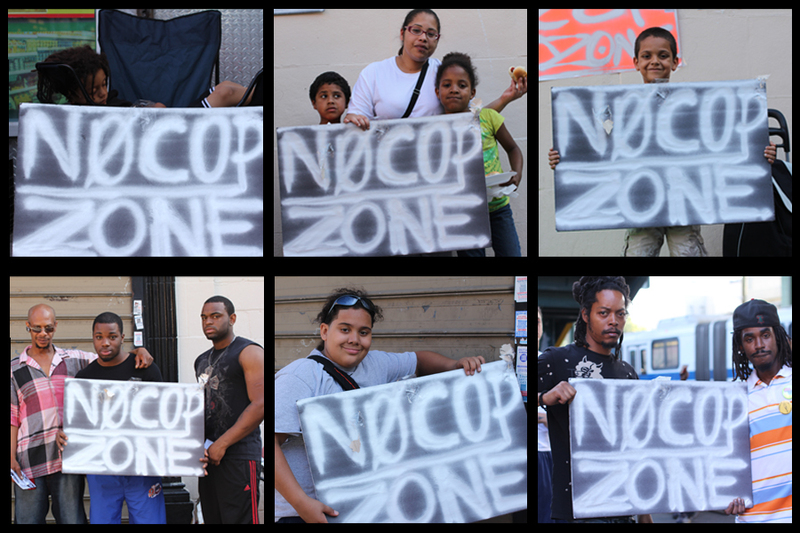 We must organize against police power in our daily lives and turn every school, neighborhood, and workplace into a harm-free no-cop-zone. In future posts, we will be providing analysis and commentary about local developments pertaining to the broader movement against police violence. — Originally posted on Providence General Defense Committee Local 16.